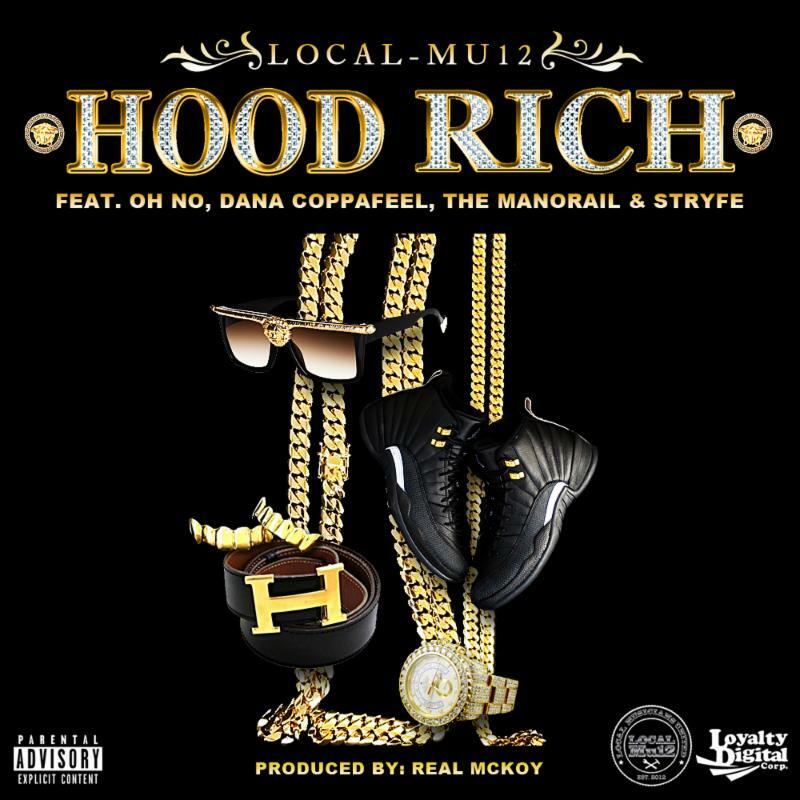 Loyalty Digital Corp has released a new single from producer and artist collective, Local Mu12 this morning. 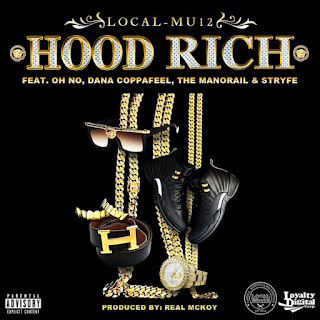 Hood Rich joins Local-Mu12 members The Manorail, Dana Coppafeel and Stryfe and producer The Real McKoy. The track also has a guest verse from emcee/producer Oh No (Gangrene, Stones Throw). This is a taste of the forthcoming album Everyday People which will include appearances by Smif N Wessun, Punchline, Ras Kass, MC Eiht, Planet Asia, Edo. G, Torae, Sadat X and more.